Heritage has bike parts and coffee equipment going unused. No more! Ride by, grab a coffee, find a deal. We'll have racks, fenders, shifters, wall storage, helmets, brewing equipment, mugs, cups, and other goodies up for grabs. All items are first-come, first-served, no exceptions. Both cards and cash welcome. 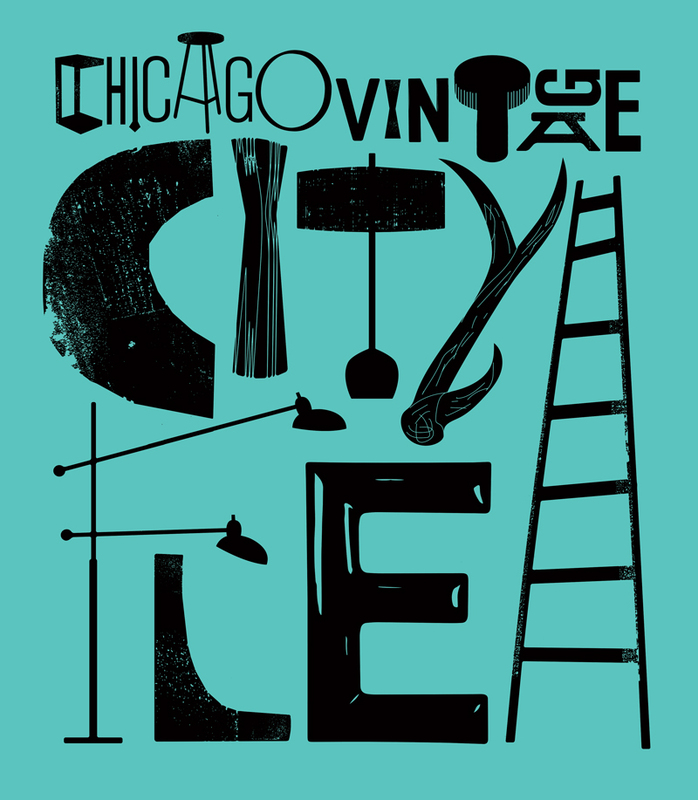 Chicago City Flea is a curated gathering of taste makers and vintage vendors, with food, craft beer and music to set the tone for a day of treasure hunting. The market will take place at Rejuvenation’s Lincoln Park location, on the corner of Sheffield & North Avenues. The custom bicycle scene in Chicago has been steadily growing and maturing over the last decade, and it deserves more fanfare. 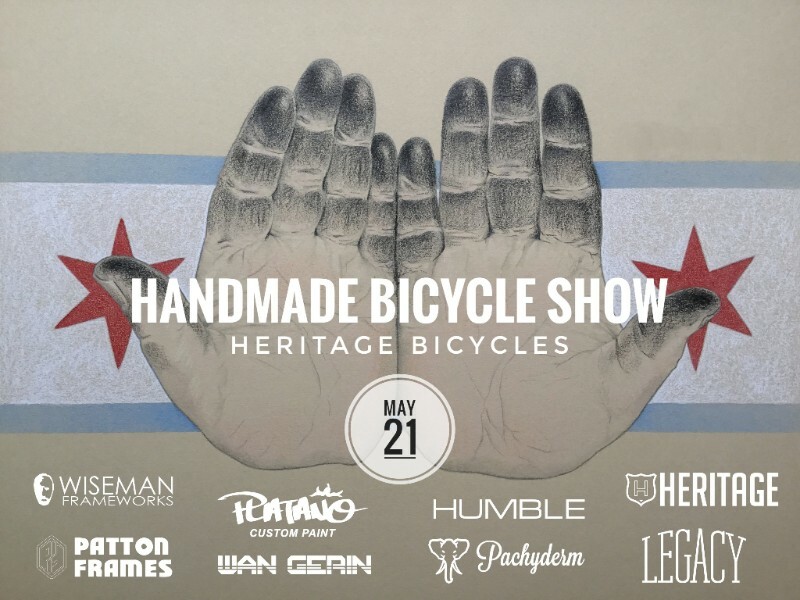 Chicago frame builders will be showing off their handmade steeds for your viewing pleasure, inside the shop and out. Come meet the builders, ask questions, and check out their work. We'll be serving Revolution brews in exchange for donations to West Town and Blackstone bikes.